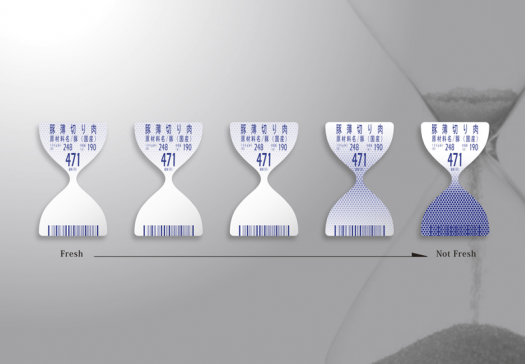 TO-GENKYO has designed an innovative hourglass shaped label for packaged meat which uses a special ink that changes color as ammonia is released inside the package. 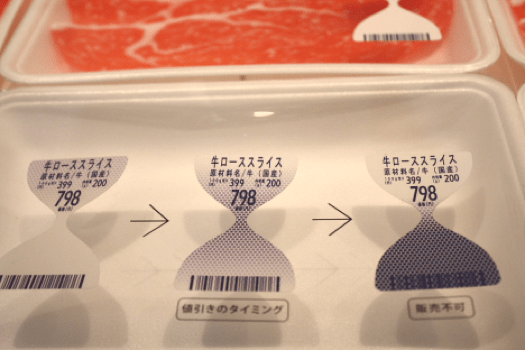 Japanese design agency TO-GENKYO has designed an innovative hourglass shaped label for packaged meat which uses a special ink that changes color as ammonia is released inside the package. 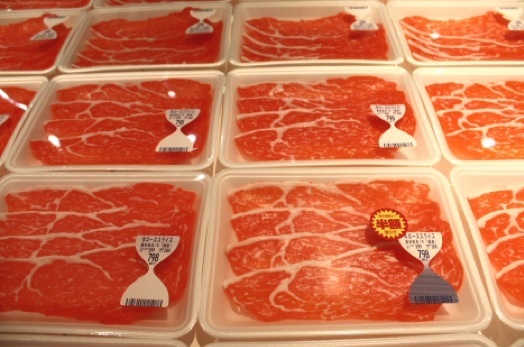 As the meat ages, it releases increasing amounts of the substance, obscuring the barcode at the bottom. 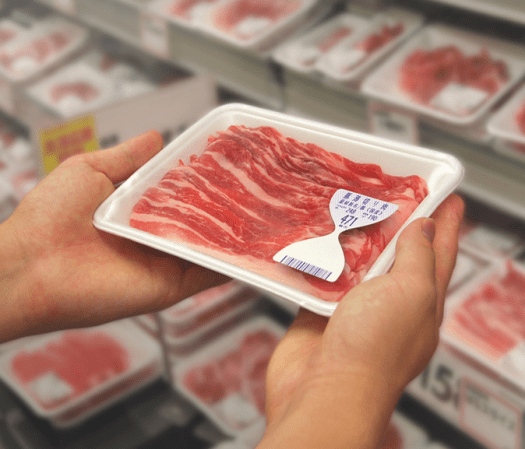 Customers can quickly see if the meat is going bad – and when the barcode becomes completely covered, it can’t be scanned. Tags: Food labels, Fresh food, PSFK, TO-GENKYO. Bookmark the permalink.